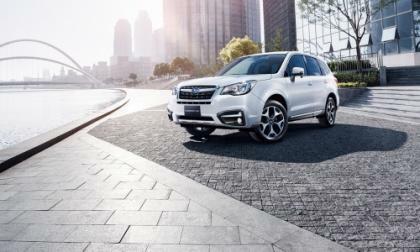 Subaru’s Remarkable Success Continues, Did Outback Really Steal Forester’s #1 Spot? 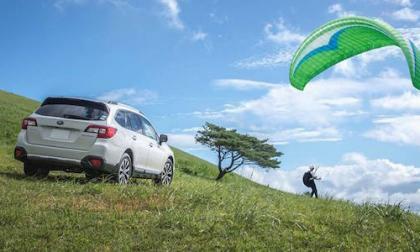 Subaru continues their remarkable success. Did Outback really pass the Forester in sales? 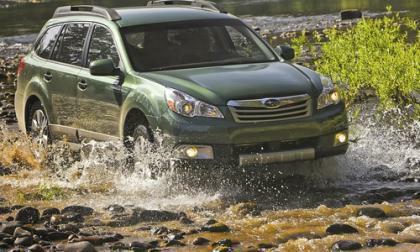 Read more about Subaru’s Remarkable Success Continues, Did Outback Really Steal Forester’s #1 Spot? 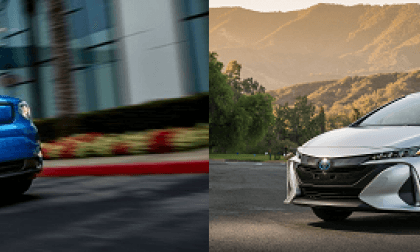 2017 Toyota Prius Prime vs. 2016 Kia Soul EV – Which Fits Your Lifestyle Better? 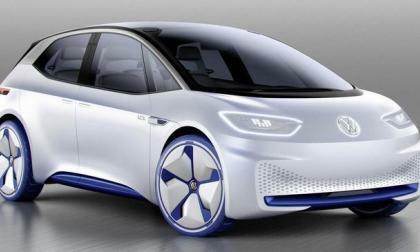 We compare a new EV with an established favorite. Which has the features you would want? Read more about 2017 Toyota Prius Prime vs. 2016 Kia Soul EV – Which Fits Your Lifestyle Better? 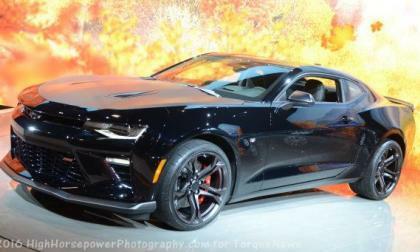 The Chevrolet Camaro posted its 3rd best sales volume of 2016 in September and when combined with a gigantic drop in Ford Mustang sales, the new GM muscle car finally outsold both of the crosstown rivals – ending the 22-month winning streak by the Mustang. 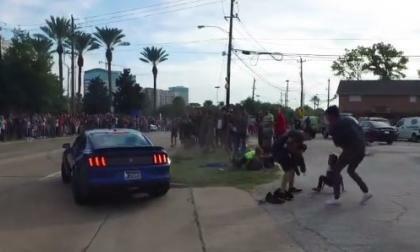 A new Ford Shelby GT350 Mustang crashed pulling out of a Cars and Coffee event in Texas, nearly plowing through a large crowd of spectators with many small children and unbelievably – the driver got out of the car, smiling and waving to the crowd as though he had just performed an impressive stunt rather than nearly killing innocent people. I fought the advent of active safety just as hard as any seasoned hands-on-the-wheel control freak, that was 2 years ago. 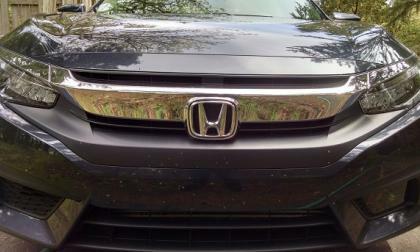 Today, these systems are quickly becoming the norm, as Honda Civic and other offerings option the ease of Honda Sensing ™ . 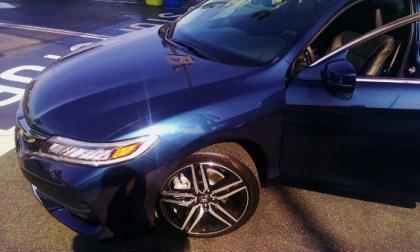 Honda goes back to the future with an exceptional close-throw 6 speed MT Turbo option for 2017 Civic EX-T Sedan and Coupe. Good times! 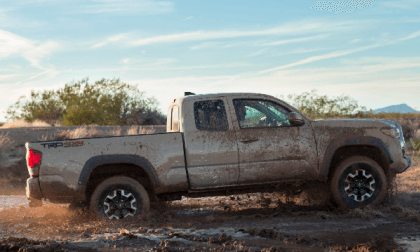 Tacoma is still posting sales increases, but the pack is gaining ground. 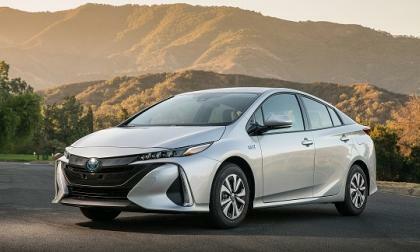 The all-new 2017 Toyota Prius Prime has what it takes to get back on the EV podium. 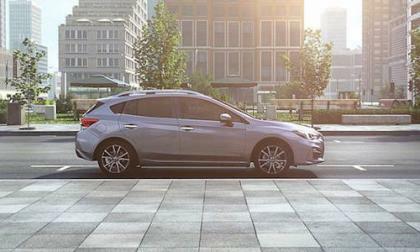 Subaru is rolling out three special models in Japan for the boxer engine’s 50th anniversary. A special Forester leads the way. 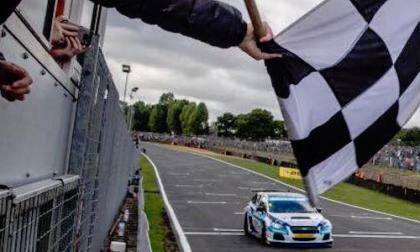 Subaru’s Team BMR had a remarkable first BTCC season. Where did the team finish? 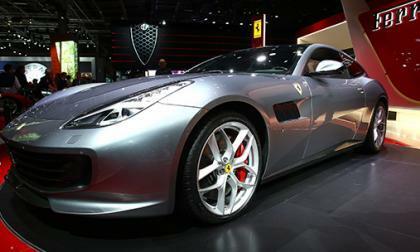 The Paris Auto show has featured a slew of introductions. Audi, for example, has introduced the restyled Q5 which features a new model, the SQ5, and a more powerful engine, a 3.0-liter turbocharged V-6. The 2017 Subaru WRX STI is a rally-bred performance car. What about taking it out on the tarmac? 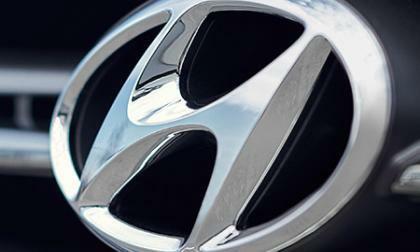 Hyundai has begun a new campaign aimed at getting consumers to use original equipment parts for all major mechanical and body repairs. Manual transmissions seem to be going the way of the dodo bird. 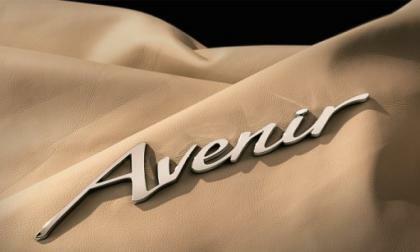 So whenever an automaker announces one of their vehicles is getting the option of a manual, it's time for a celebration. 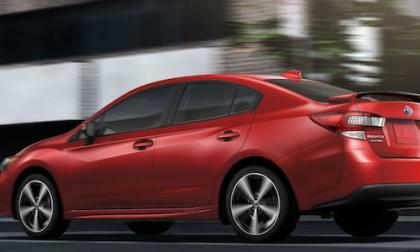 Subaru completely redesigned the 2017 Subaru Impreza. 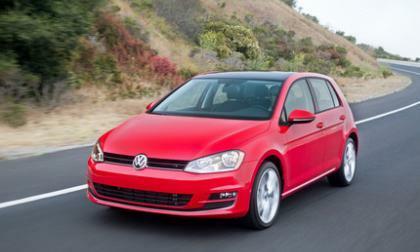 How will the new compact take away sales from Mazda3 and the VW Golf? 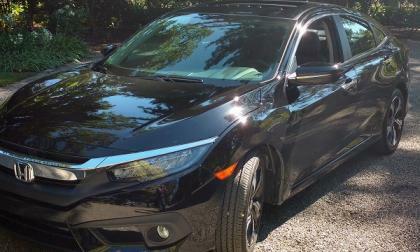 How did Tom Doll transform tiny Subaru into an industry giant by being a delivery boy? It's all about the Love. Volkswagen, the Justice Department and Federal Trade Commission Friday asked federal court to approve the final settlement of the Dieselgate scandal. Approval is the next step needed so owners can receive their buyback payments. Sometimes things happen that accidentally change the course of institutions. For example, Dieselgate seems to have moved Volkswagen from a path that emphasized hydrocarbons to one that pushes electrics which will help our future. What are the best, more affordable winter tires for Chevrolet Camaros? As the weather is starting to turn, many Chevrolet Camaro drivers are looking to winterize their cars, and the biggest question is do I need winter tires? As my dear old dad used to say, at the gas station he owned, “Good tires are the cheapest insurance that money can buy.” OEM recommended tires can be expensive, so what are the best, more affordable winter tires For Chevrolet Camaros? 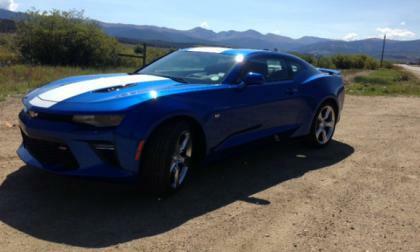 Read more about What are the best, more affordable winter tires for Chevrolet Camaros? Earlier this year, reports came out that Jaguar wasn't planning to do a second-generation of the XF Sportbrake (another way of saying wagon). 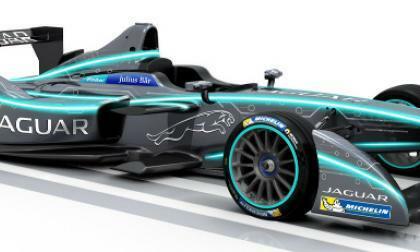 But this was disputed by Jaguar's design chief, saying he was misquoted. 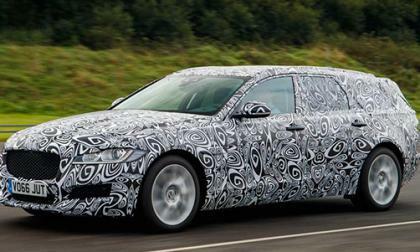 So was there going to be another XF Sportbrake? Read more about Jaguar XF Sportbrake Lives! There’s more than a bit of speculation online these days as to the future of V6 engines in a day of fuel efficient, high torque, low displacement turbocharged 4 cylinder engines. 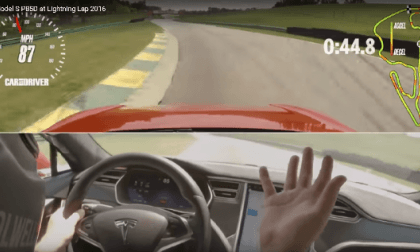 The Model S just isn’t a track-day car. 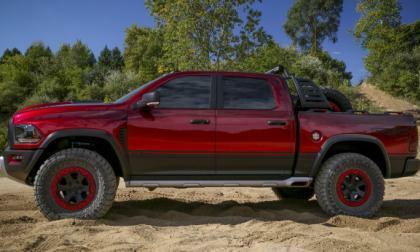 The American performance world was rocked yesterday when FCA introduced their new Hellcat Hemi-powered Ram Rebel TRX Concept, but in looking at the features which make this truck so special – I believe that this incredible performance truck could reach production in pretty much the same form as the image shown above. 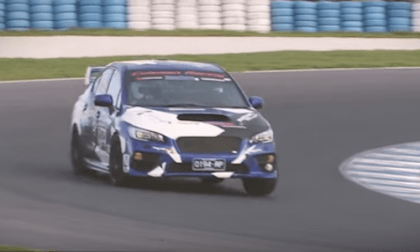 Subaru Now Produces a Remarkable New WRX STI Rally Blue Chopper, How Will it Benefit You? 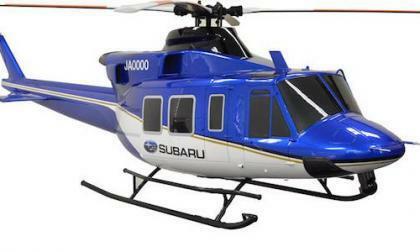 Why is Subaru producing helicopters? They now have two. 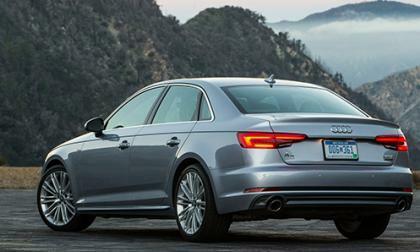 What difference does it make for you a car buyer? Read more about Subaru Now Produces a Remarkable New WRX STI Rally Blue Chopper, How Will it Benefit You? 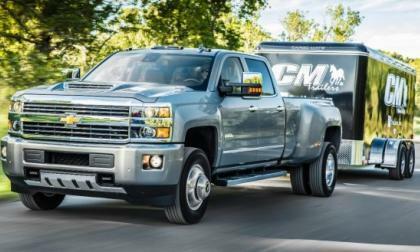 General Motors has announced the official power numbers for the 2017 Chevrolet Silverado HD with the 6.6L Duramax diesel and after lingering far below the competition over the past few years, the GM diesel finally has the power to properly compete with the Ford PowerStroke and the Ram Cummins – although we still don’t have towing or hauling numbers for the new Chevy. You can still get a manual gearbox in the 2017 Subaru Impreza in Canada only. Why do the US and Australia get left out? Subaru is recalling 2010-2014 MY Outback and Legacy models for a windshield wiper issue. How dangerous is it?